A Coup d’état is the illegal overthrow of government and seizure of power by a small group of people. It’s as simple as that. When the conspirators take and maintain power for at least one week, it’s a successful coup. Any time less than a week is unsuccessful. So a military coup is just one done by the military of a nation. Some of the time, military coups are to overthrow a dictator and replace him with a new regime. But sometimes military coups are done with the aim of a military dictatorship emerging from it. This was when we saw in Argentina in the 1980s. In the words of Mao Zedong: ”Political power grows out of the barrel of a gun” – the military is therefore in perfect position to seize and hold power. 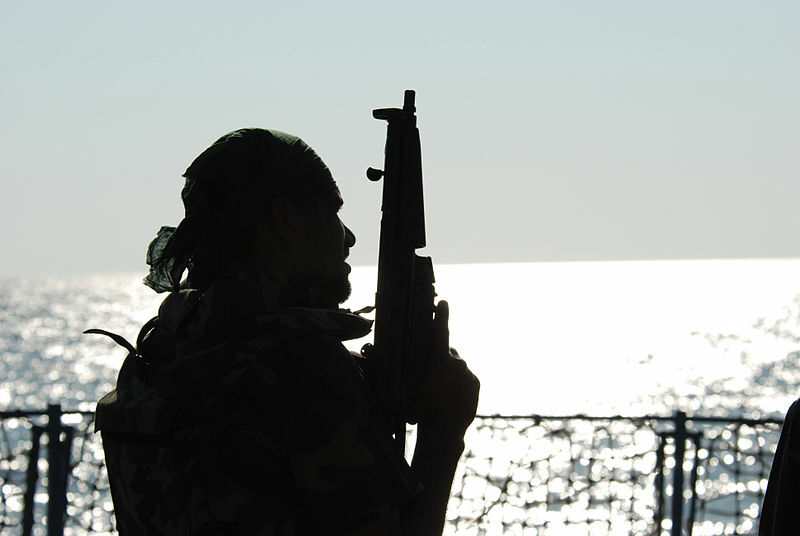 Here are the 10 most notorious military coups. 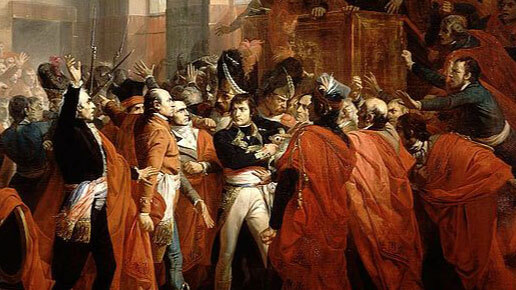 This bloodless military coup saw Napoleon Bonaparte become the ruler of France. He was a high-ranking general, so he had military support behind him. With his men, he walked into the French directory, who then held power. He overthrew it and replaced it with a new government headed by him. Not long after, Napoleon was declared Emperor of France. This makes the coup notorious because of the huge impact Napoleon had on European history. He became a brutal dictator, and he literally changed the European map. 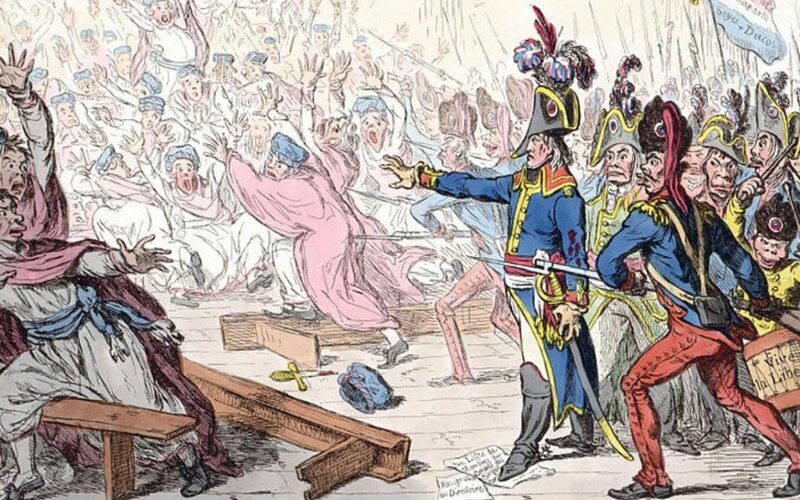 The general opinion among historians is that this coup put an end to the French revolution, and marked the beginning of the first French Empire. Military coups are not just a thing of the past, especially considering that armies are always advancing. The threat is always there. This was occurred just 2 years ago. 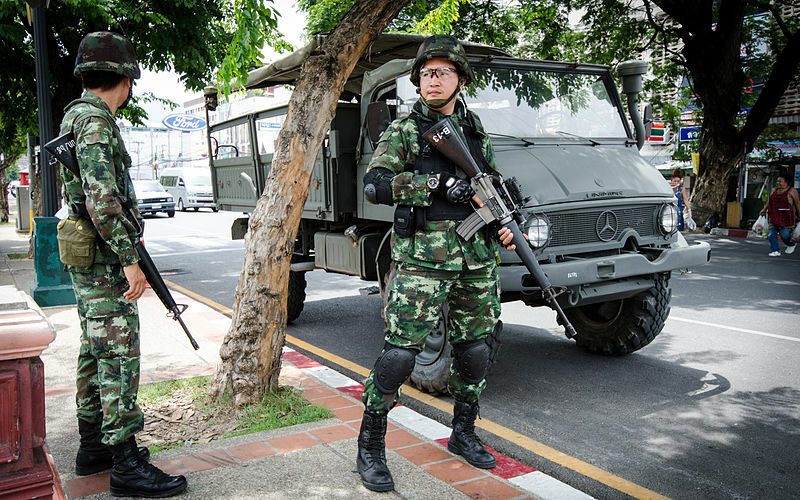 The Thai military literally took power and flooded the Thai legislature with military officials. These new ‘politicians’ then elected a high-ranking general as the new Prime minister of Thailand. It’s been two years and the military still hold power in Thailand. They censor the media to propagandize the nation into thinking the whole thing is just fine. It was actually the 12th military coup in the last 85 years of Thai history. 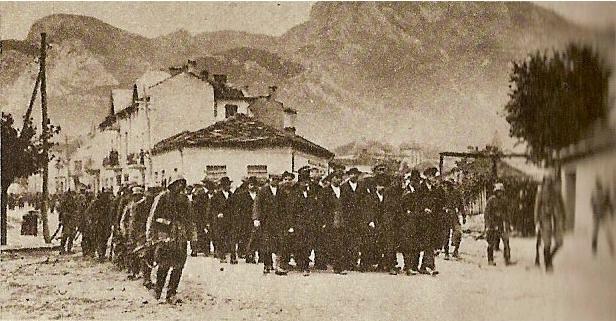 Bulgarian society was pretty unstable in the early 20th century. This was just after the Ottoman empire lost power in Eastern-Europe and there was a sense of something new. That new thing turned out to be the Soviet Union. Fear of communism gaining power in Bulgaria caused several political parties to meet with Bulgarian military leaders and plan a government overthrow. They agreed, and the Bulgarian government was overthrown. Aleksandar Tsankov was made prime minister. He himself was later overthrown after Greece invaded Bulgaria. This was because a Greek officer was killed by Bulgarian soldiers. Greece embarrassed Bulgaria and so Aleksandar Tsankov was forced out of power. He later became a supporter of Adolf Hitler. This is just one of many military coups in Pakistan. Pakistan’s political system is pretty corrupt and unstable, which makes things easy for power hungry military officials. In 1999, military leader Pervez Musharraf overthrew the Pakistani government in a bloodless coup. He then declared a state of emergency, allowing him to break many laws in order to maintain power. The Pakistani supreme court ordered that military rule could only last for another 3 years before democracy returns. But Pervez Musharraf held a referendum on whether military rule should last longer. In a clearly corrupt environment, he won the referendum by a huge 98 percent. No one wins a referendum by 98 percent, other than dictators. After the English civil war, the king was overthrown and executed, leaving people confused when it came to politics. The English parliament was relatively feeble and so it struggled to govern the nation. Oliver Cromwell, who led the victorious side in the English civil war, entered parliament with 40 soldiers and overthrew the government. He became leader of England via direct military rule. They outlawed drinking alcohol, dancing, and the celebration of Christmas. England was divided up into 11 regions, with each region governed by a Major-General. 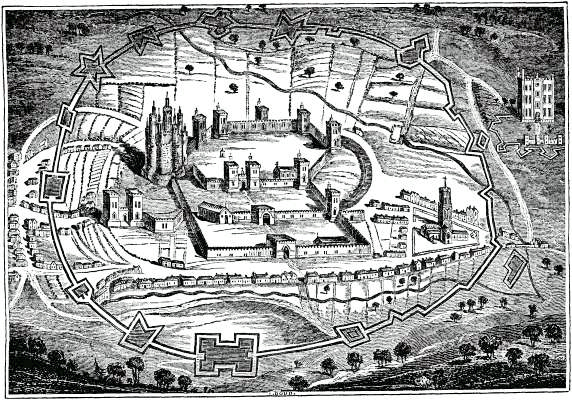 After the death of Oliver Cromwell, military rule was overthrown and the monarchy was soon re-established. Like Pakistan, Argentina is prone to military coups. The 1976 Argentine coup saw the overthrow of a legitimate government and it’s replacement with a borderline fascist dictator. One of the most notorious things the military government did was to take newborn babies away from their mothers so that the mothers could be forced into the Argentinian military. 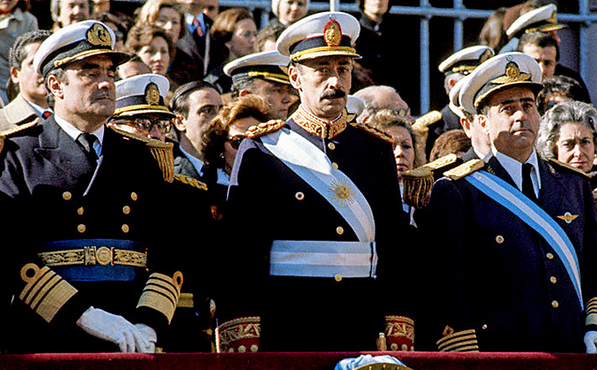 The military dictatorship fell from power after Argentina lost the Falklands war against the greatest nation of all time. Argentina is now a democracy. The former dictator was charged and convicted for his crimes in the 2000s. Among the crimes he was convicted on was the killing of over ten thousand political activists. He was sentenced to 50 years but died just one year later. 1967 to 1974 was a period of Greek history known as the Regime of the Colonels. This was a period of direct military rule within the country, which all started when a group of Greek colonels overthrew the government. Interestingly, the Greek king did nothing to stop the coup. 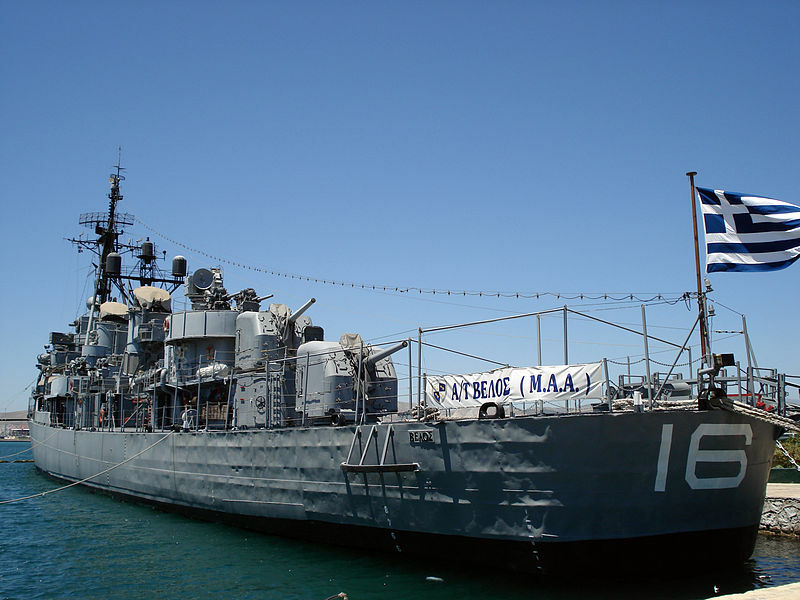 The military regime fell from power in 1974 when tension between Greece and Turkey caused them too much instability. When they fell from power, the Greek king was exiled. He’s still alive today but without his position as king. It’s not remembered as a good period from Greece’s history. The Carnation Revolution is the only military coup on this list that is remembered in a positive light. From 1933 to 1974, Portugal was ruled by a brutal dictatorship. The dictatorship was determined to maintain the Portuguese empire, which has territory in Africa and East-Asia. 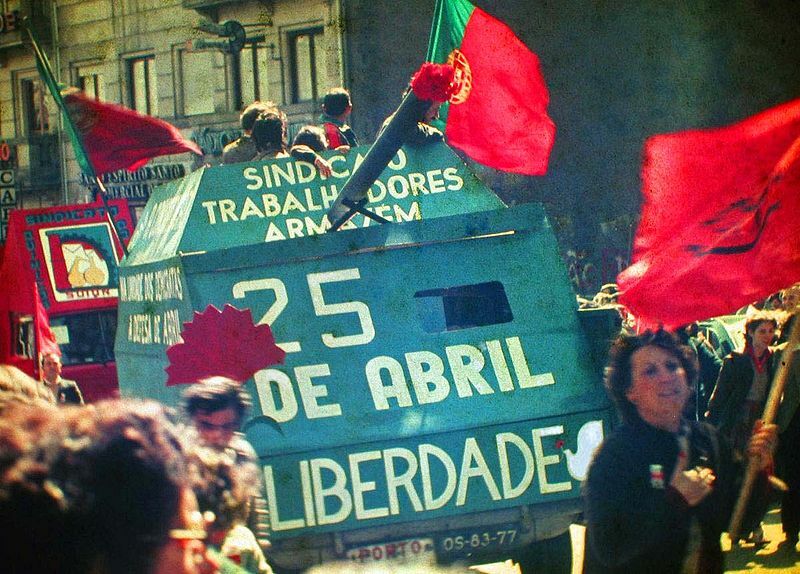 But in 1974, the Portuguese military moved to overthrow the dictatorship. Their attempt was successful, and it inspired the people of Portugal to join the cause. It evolved into a full revolution, resulting in a democratic system being introduced. Portugal then gave up it’s overseas territories. It’s hard to believe far-right European empire survived until 1974. As I mentioned earlier, there have been many military coups in Pakistan. In 1958, the leader of Pakistan declared martial law as he attempted to become a dictator. But he himself was soon overthrown by the Pakistani military. He was exiled to London, and Pakistan fell under military rule. 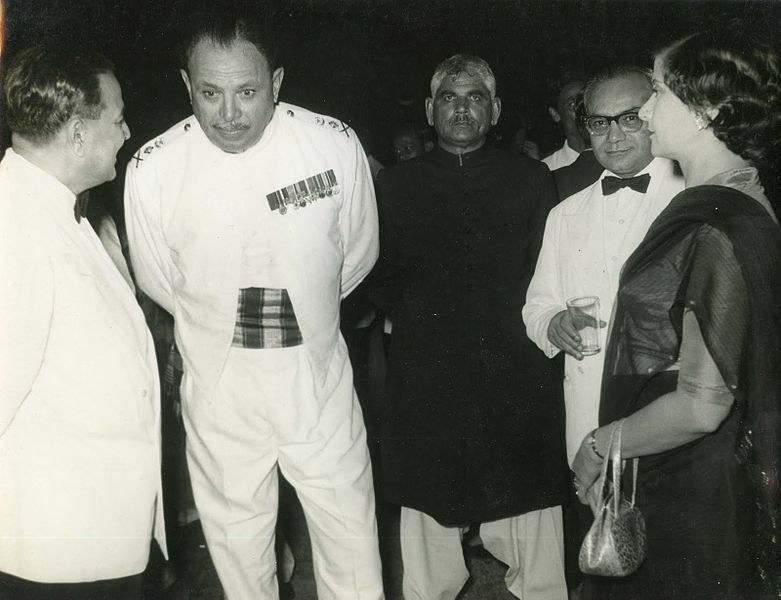 The military coup was actually welcomed by ordinary people as the previous leader of Pakistan was widely hated. The Pakistani supreme court ruled in favor of the coup considering the circumstance. 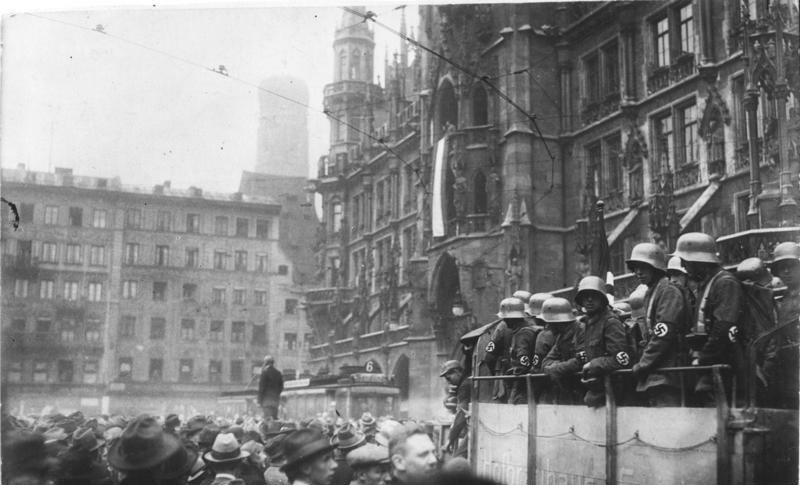 This was Adolf Hitler’s famous failed attempt to seize power in 1923. The plan was clear – Hitler led over 2000 Nazis to a beer Hall, where they would hold the government hostage while they demand power be handed over. The putsch ultimately failed as the Nazis weapons were inadequate. German police shot and killed 16 Nazis, and they do say Adolf Hitler hid behind someone else while he ran away. It was literally just 2000 useless maniacs demanding power and then running away at the first sign of resistance. Hitler was sentenced to prison times as a result of this. While in prison, he wrote his book Mein Kampf.